Established in 1988, Acorns Children’s Hospice has been offering a network of care for life limited and life threatened babies, children and young people and their families, across the heart of England. The children and young people that Acorns help are not expected to reach adulthood and require specialist care 24 hours a day, 7 days a week. Acorns has supported 876 children and 1,097 families, including those who are bereaved. The Wahegru Foundation was fortunate to have been put in touch with Acorns in October 2017. After speaking with the Volunteers Manager Carl Cadman, we were informed of how some of the children’s play areas in the Hospice were in need of care and of a family home which required some decorating work in order for a hospital bed to be brought in. After organising our team of volunteers, we were able to go in over the span of two days and provide the Hospice and the family home with the service which it required. 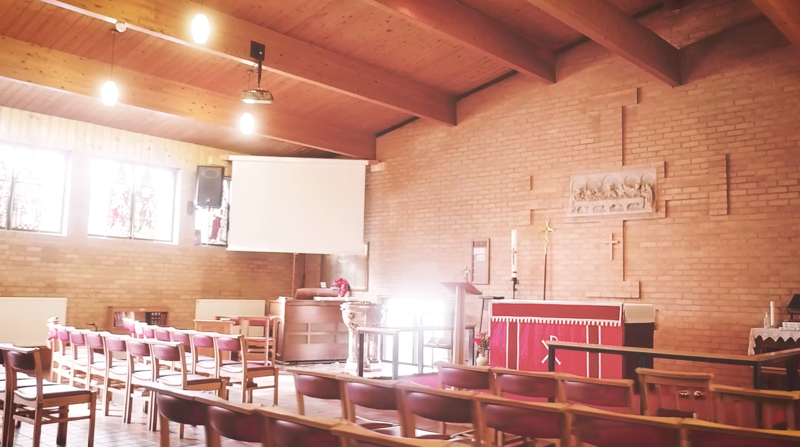 From arranging for the garden to be completely cleaned and the indoor facilities to be organised, it was a humbling experience for our team to have been given the opportunity to give back to such a deserving children’s charity. 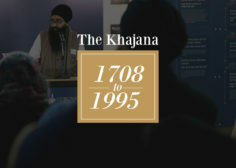 The Khajana, a Wahegru Foundation initiative, has been unveiled as a permanent exhibition at Guru Nanak Museum. In providing you with a broad glimpse into..